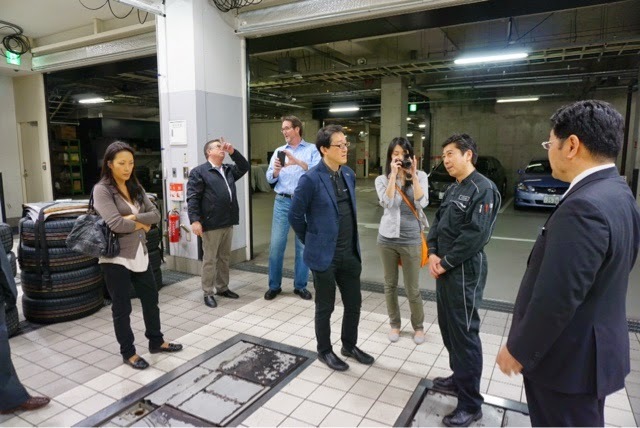 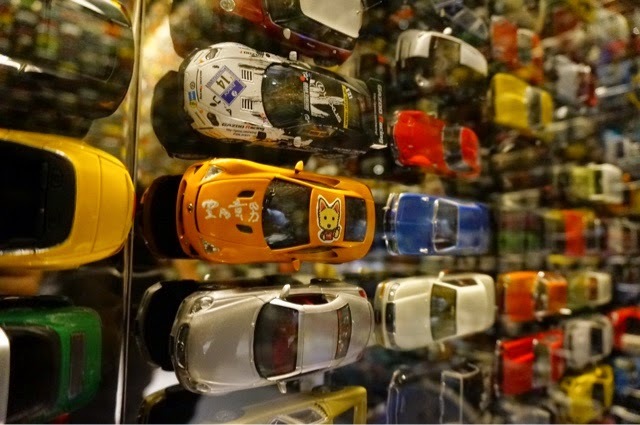 Japan lean tour kicked off with a special edition first with executives. 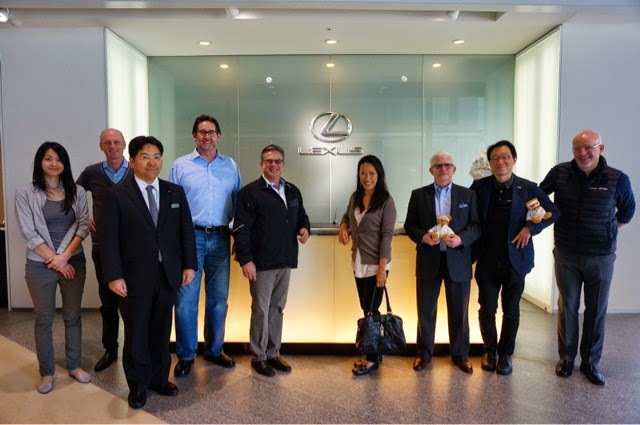 We visited Lexus sites to learn about customer service - we were very fortunate to have access to the Lexus service garage as well as personal discussion with Lexus managers. 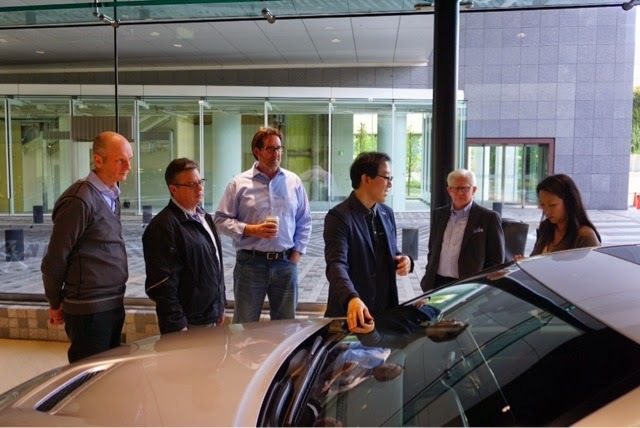 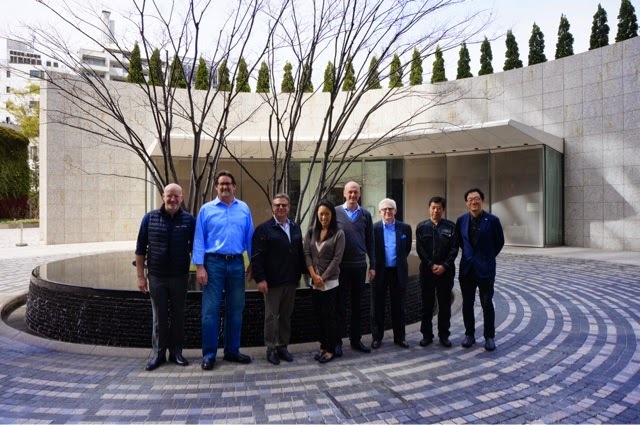 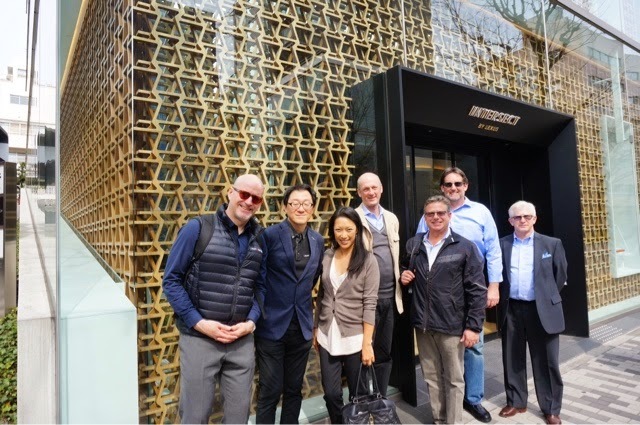 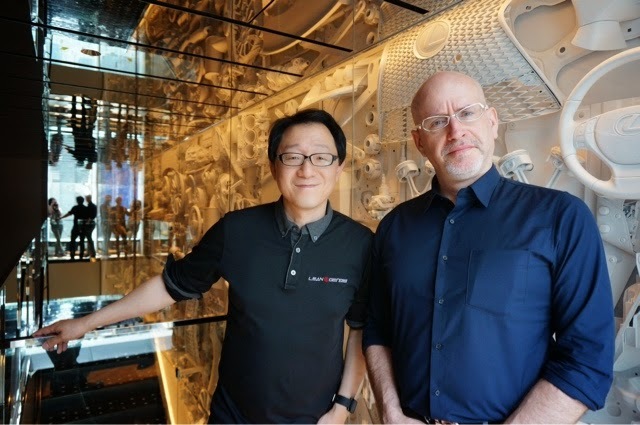 We then visited Lexus Intersect where we had an exclusive tour of a pioneering concept design to connect with Lexus customer. 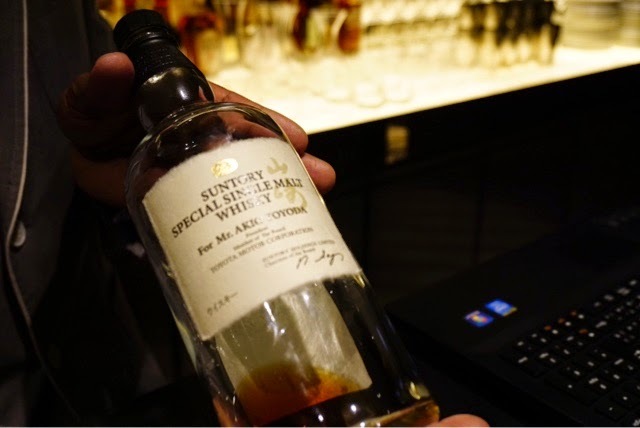 With the special Akio Toyoda whisky bottle and the signed car.